ContactWould you like to speak? Welcome to Jeanih S.L. 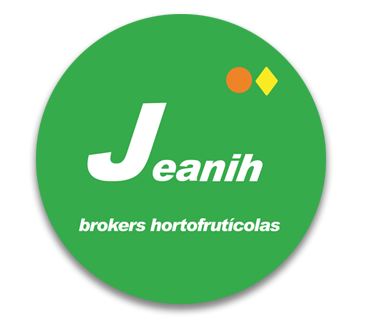 a familiar company founded at 1992, dedicated to commercial brokerage of fruits and vegetables, formed for agents with large knowledge in national and international goods market, and a great experience in foreign trade. Our supliers, (with whom some of them, we have been working long time ago) are cooperatives, wholesales, with a great reputation offering their products with the maximum tough of quality. We offer the best service to our clients. Our clients are consolidated companies leaders in their markets, whose customers are supermarkets and other wholesales. All kind of fruits and vegetables with the best quality. Buen principio de temporada para la fresa de Huelva. 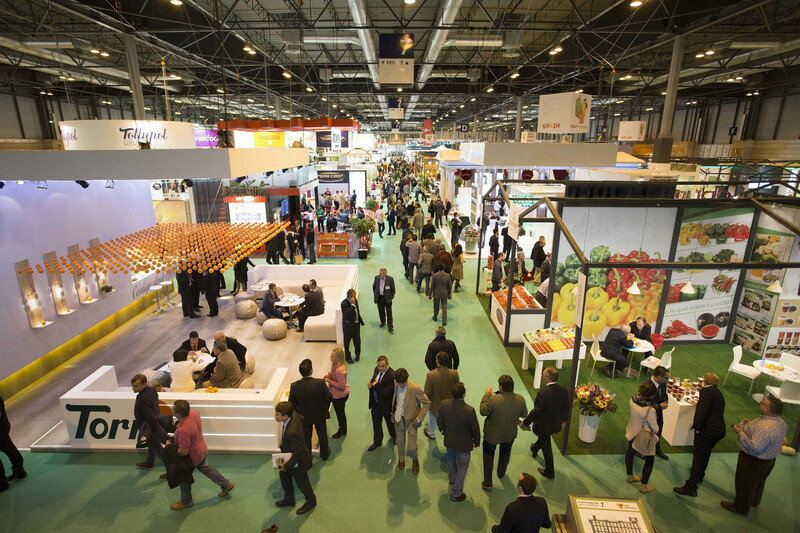 La tendencia se mantiene para las exportaciones de frutas y verduras. La producción de alcachofas afectada por las heladas.